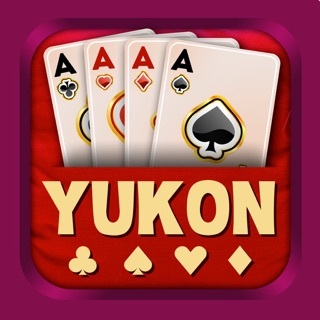 Yukon solitaire is one of the popular and favorite solitaire card games. 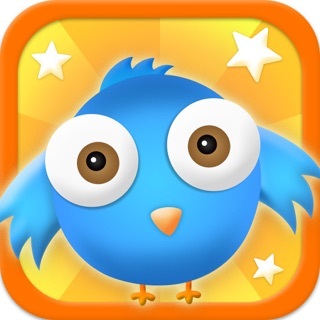 It's beautiful app designed for everyone! 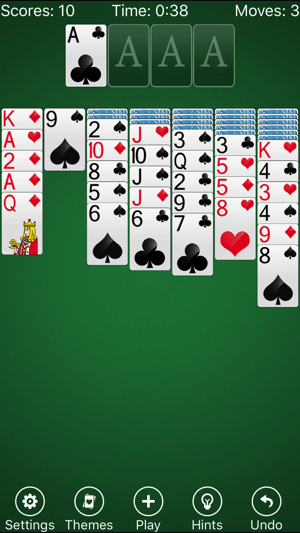 The cards must be placed into four stacks in ascending order, from Ace to King. Multiple cards can be moved from one column to another to form a descending sequence of alternating colors. 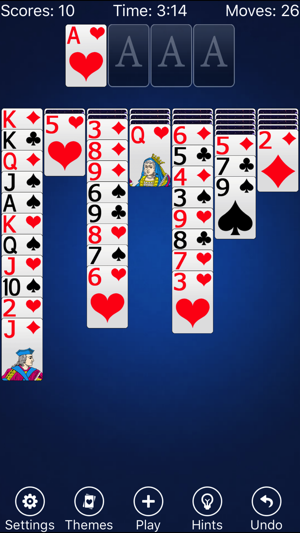 A group of cards headed by a King can be moved to an empty column. 1. 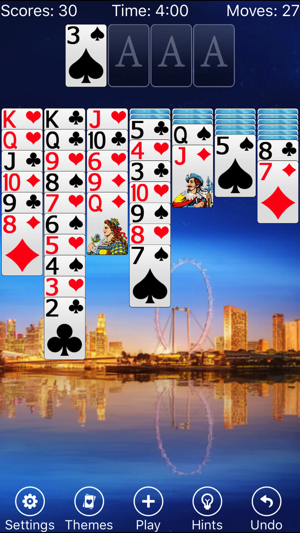 Groups of cards can be moved; the cards below the one to be moved do not need to be in any order, except that the starting and target cards must be built in sequence and in alternate color. For example, a group starting with a Red 3 can be moved on top a Black 4, and the cards below the Red 3 can differ. 2. There is no stock in Yukon. All cards are dealt at the beginning; however, some are face down. 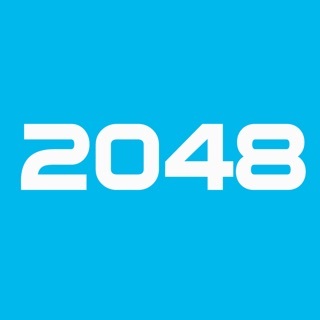 I loved this game up until the recent update. Ever since, this app frequently crashes, either closing out before I can play a card, or freezing outright- often such that I am unable to exit the app because my entire phone becomes unresponsive. I literally have to restart my phone when this happens, and sure enough this app is still open after the forced restart. Sometimes it will still be frozen, causing a vicious cycle. This app also causes my phone to overheat at times while I am playing, which is outright dangerous. Please isolate and fix these issues! I like Yukon and it is hard to find one that works well. I have had this one for years and the recent changes are great. 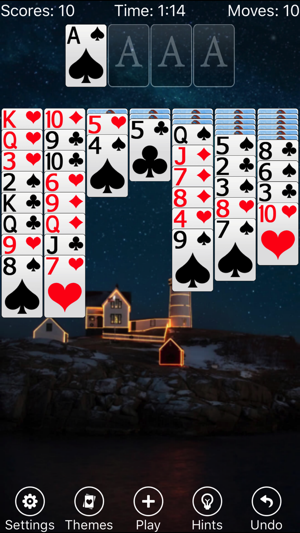 Much easier to see the cards and navigate. Card faces are well designed. System is stable.